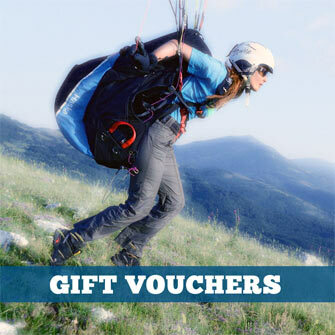 Harnesses for paraglider pilots who want ultra-light paragliding kit and are prepared to compromise other aspects (e.g. protection, comfort and/or durability) to a certain degree. Weight criteria (for size M): Harness only: 1.5 to 3 Kg. Reversible Harness-Rucksack: 2 to 3.5 Kg. 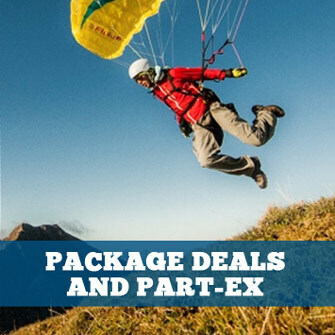 PACKAGE PRICE: Buy a Supair Strike harness AND Supair Trek Light 350G rucksack OR Supair Trek Backpack (75L, 90L or 110L) together and get a package price (add them both to your Basket).